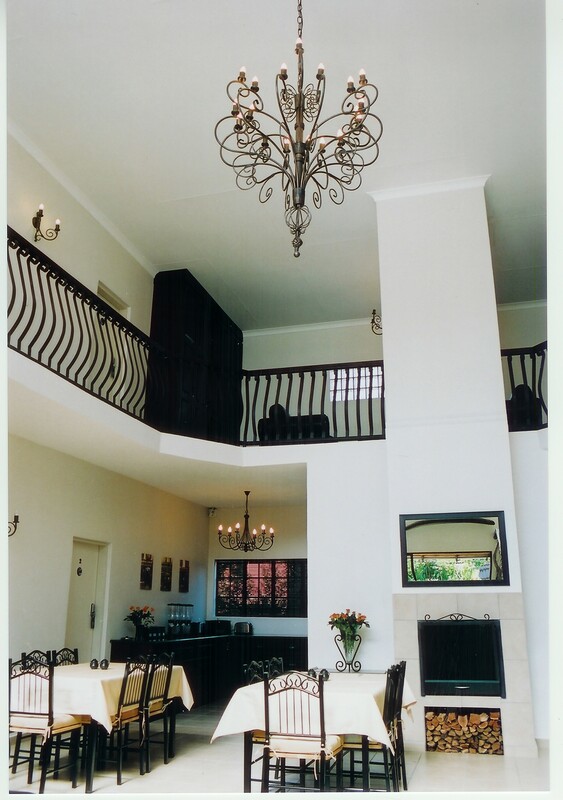 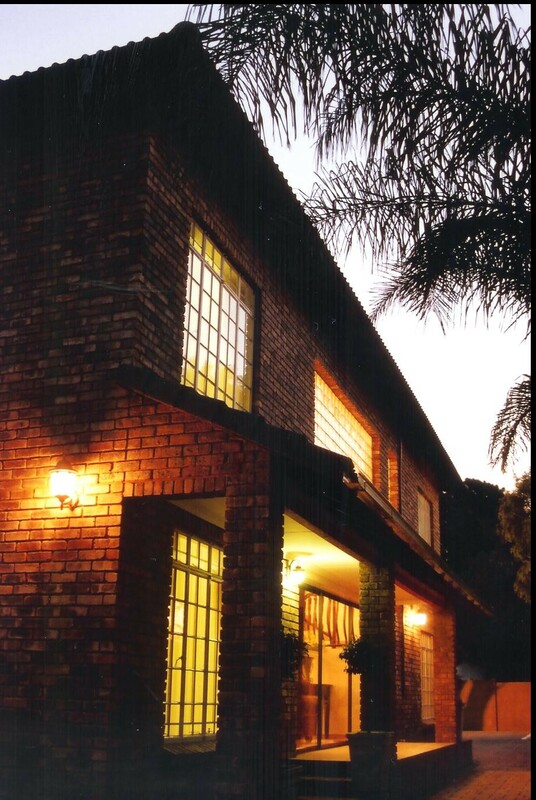 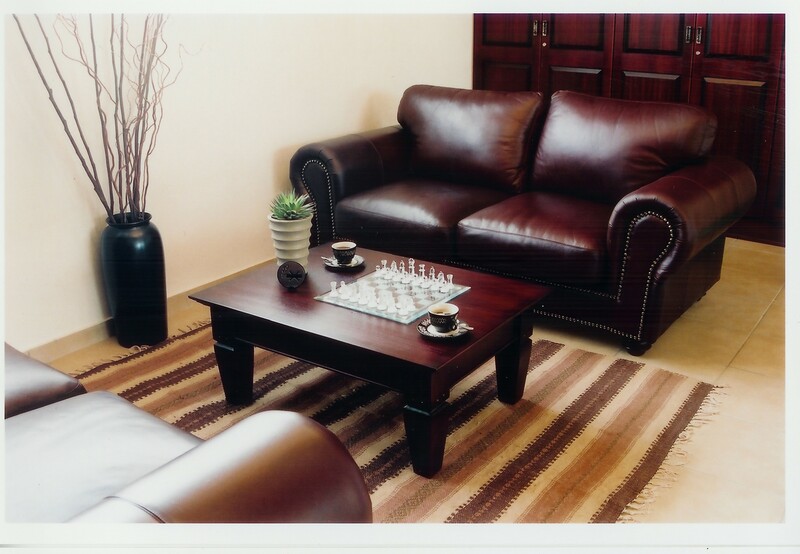 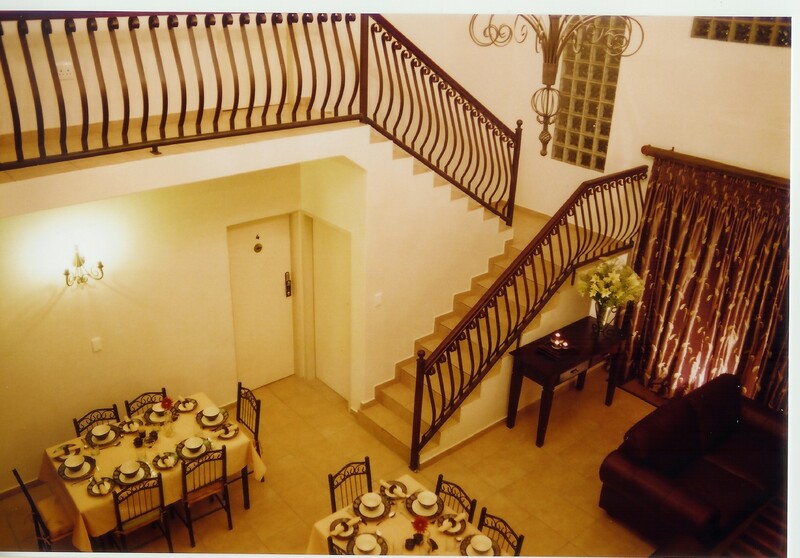 The Falling Feather Inn offers you a warm welcome.The guest house is situated in the upmarket suburb of Val-de-Grace, Pretoria. 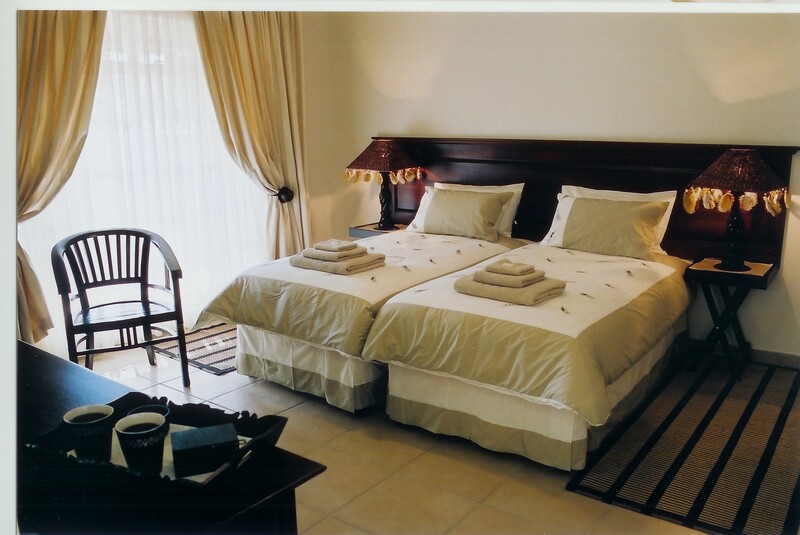 8 Luxury bedrooms, each of which is furnished in a modern classic design. 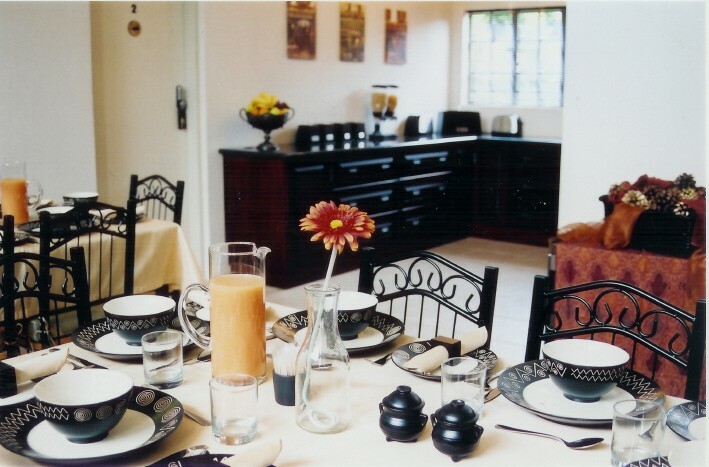 Enjoy a sumptious breakfast in our sun-filled dining area. 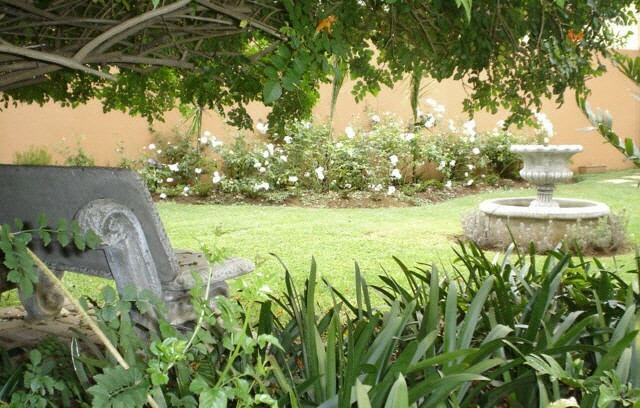 Wind down in the tranquil garden next to the swimming pool during the hot summer months or relax in front of the fireplace on cool winter evenings. 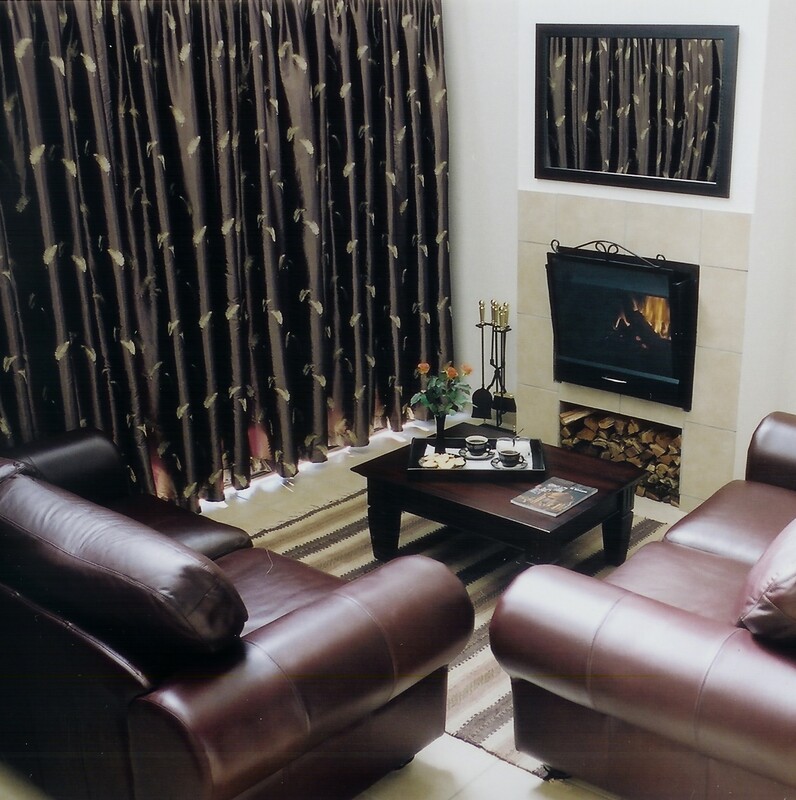 En-suite bathrooms, Bath & shower, Hairdryer, Electronic safe, Crisp percale linen, Coffee / Tea tray, Internet data connection, Satellite television, DSTV Bouquet, Swimming pool and ample parking.